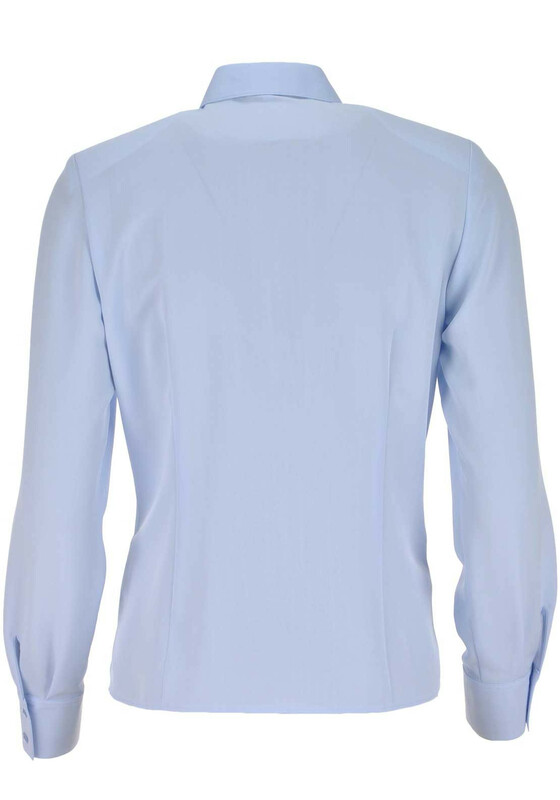 Create a classic look that is perfect for the office by wearing this long sleeve blouse with trousers or a skirt and a blazer. 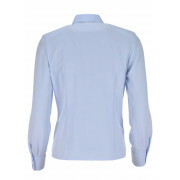 Crafted from lightweight textured fabric and designed by ERFO with a figure skimming straight cut. 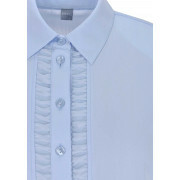 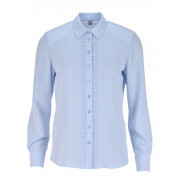 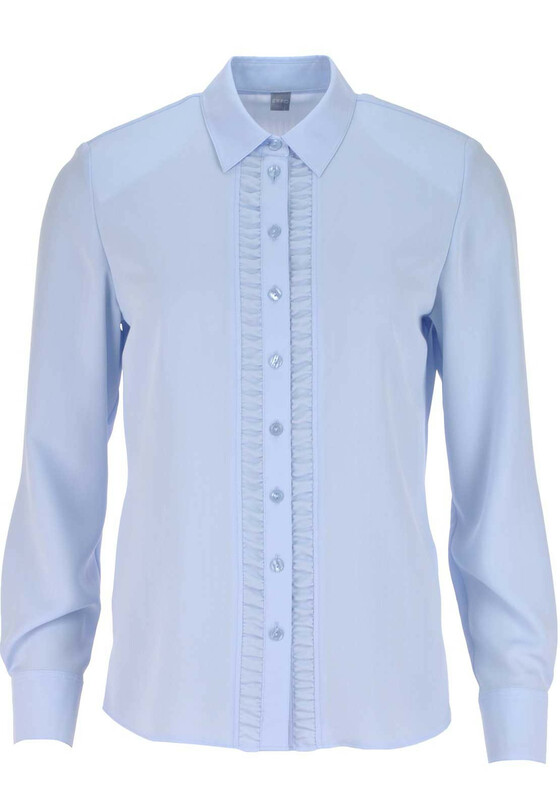 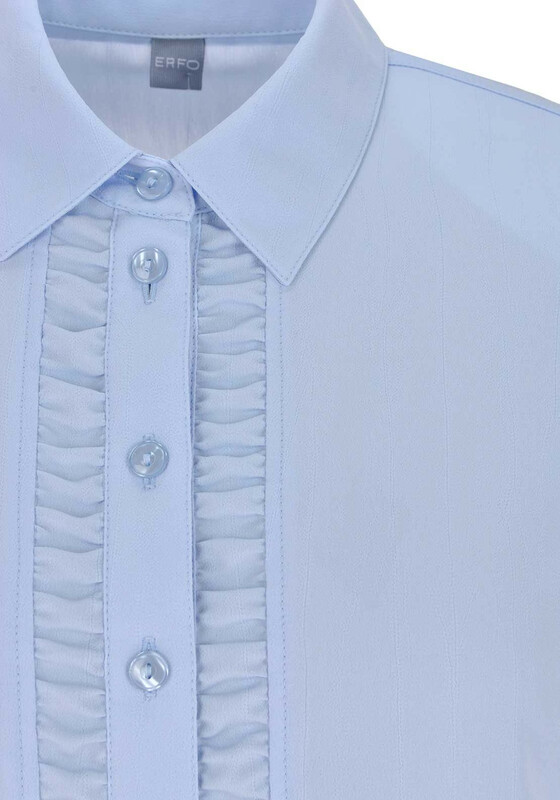 Features include a ruffle detail on either side of a full button placket, collar and buttoned cuffs.